4. Press the orange (+) sign. 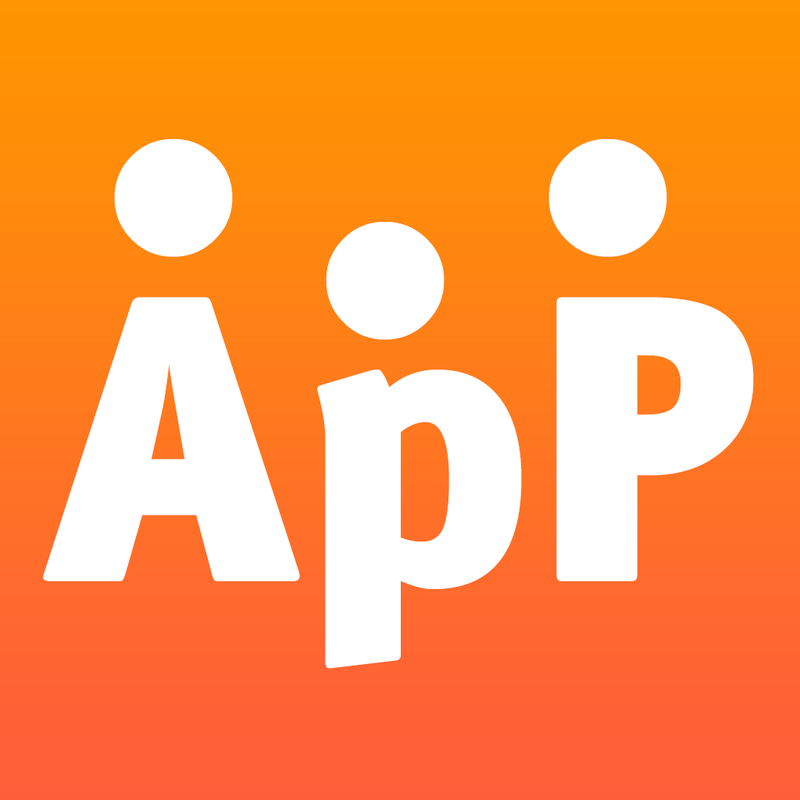 AppClose offers several common parenting schedule templates for youto choose from or you can create a custom schedule that correspondsto your personalized schedule. Select any parenting schedule to view a brief description of that specific schedule along with instructions on how to further customize the schedule. 5. Select the parenting schedule template that best corresponds to your current parenting schedule. Click “Select” for the template that best corresponds to your parenting schedule. If you are using a 2-2-3, 2-2-5-5, or 3-4-4-4 type schedule, you will have the ability to select a variation of that schedule should that apply to your situation. 7. To set up your parenting schedule, choose the person to whom this parenting schedule applies and fill in all necessary fields. If you are using a 2-2-3, 2-2-5-5, or 3-4-4-4 type schedule, select the co-parent to whom the first set of days apply to that schedule based on the “from” and “to” dates you selected and this schedule will appear in your calendar accordingly. (i.e. Select "Me" if the first 2 days of a 2-2-3 schedule are your possession days.). You will also have the ability to select a variation of the above-mentioned parenting schedules. If you are using a 1st, 3rd, and 5thor 2nd, 4th, and 5thtype schedule, select the co-parent to whom those weekends apply and the schedule will appear in your calendar accordingly. “To” and “From” dates and pick up / drop off times. If you are using a 2-2-3, 2-2-5-5, or 3-4-4-4 type schedule, you will have the ability to select a variation of that schedule should that apply to your situation. The other co-parent must agree to accept your parenting schedule in order for it to be applied and viewed in his/her AppClose parenting schedule. Once your co-parent accepts your schedule, the schedule will be added to his/her AppClose parenting schedule. Once your parenting calendar has been shared with the other co-parent, the co-parent’s calendar will display a “Merge” message. The co-parent will then need to choose the parenting schedule(s) he/she agrees to accept from the calendars available. If the other co-parent has already set up a parenting schedule then his/her parenting schedule will be deleted and substituted with any accepted calendars. How do I accept a parenting schedule? If you choose to accept your co-parent’s parenting schedule this will override any parenting schedule you currently have in place for that specific time period. Your periods of possession will be indicated with green circles. Your co-parent’s periods of possession will be indicated with orange circles.